If your using Microsoft Outlook Personal Storage Table or PST to store emails, calendar and to-do lists then forgetting the password you used to protect it is a mortal sin. Before, I have discussed about PstPassword recovery tool that allows you retrieve forgotten PST passwords. Kernel for Outlook Password Recovery is a similar software that was designed to perform the same recovery task. It can recovery passwords from PST files created with MS Outlook 2010/2007/2003/XP/2002/2000/97. During my school days, when it comes to solving Math problems, my best friend is my complicated scientific calculator. In today's age, it is a lot easier for engineering and students to solve math equations in seconds by using one of plenty tools available on the internet. One application that deserves mentioning is Deadline. It is a freeware made for students and engineers. It combines graph plotting with advanced numerical Calculus, in a very intuitive approach. Most equations are supported, including algebraic equations, trigonometric equations, and exponential equations. You need to remove the background from a photo of yours but unfortunately your not an expert in Adobe Photoshop. No worries because you can do that without a sweat using Picture Cutout Guide. It is a free application that allows you to remove object from background and later transfer it to another photo and apply background effects. The faster you read, the faster you can absorb information. Technically, at least, this statement is true. If you want to improve you speed reading capability then try Speed Reader Enhanced. A simple tool that allows you to practice by suppressing the use of vocals as you read. It runs on full screen mode to block-out any distractions. 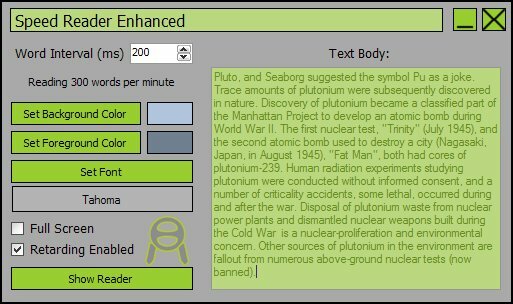 You can also customize the background color, text color, and font style. The application is opensource so you can tweak it for yourself if your a developer. The sourcecode is available in the download site. I like using desktop Sticky Notes on my computer to remind me about something but one thing I'm frustrated about it is the font which in my opinion is too big and fancy. So what I want is to change it and here is how I did it. 1. Open your Microsoft Word or any document editor that supports your favorite font. 2. Write the text you want to put on the sticky note. You don't have to write everything just a few text. 3. Change the text font and then Copy it. 4. Paste it on a Sticky note. To novice users that still unaware that deleting any files in Windows doesn't mean that you already permanently delete them. Yes even you press Shift+Delete key in Windows or empty your recycle bin, the deleted files are still recoverable. How? easily by any recovery tools that are downloadable for free from the internet. To ensure that these files are not recoverable in any possible way then you can use Moo0 Anti-Recovery tool. As name suggests, it was design to erase any recoverable data on your disk. To use the app is simple, just select the drive where you want to permanently erase the recoverable deleted data, check up to 5 options and then hit "Erase Recoverable Data Now" button. When printing web pages through the browser, the URL and Titles are displayed at the top of every page. If you don't want these information to appear when printing then you must see this short video made by Lifehacker.com in response to question of a sender asking for help. Firefox: Go to File -> Page Setup, then click the Margins & Header/Footer tab. Set every header and footer to --blank-- and click OK.
Internet Explorer: Go to File -> Page Setup, then set every drop-down in the Headers and Footers section to -Empty-. Click OK.
Opera: Go to Menu -> Print -> Print Options and untick the Print headers and footers checkbox. A need for a ruler to measure something on your computer may be uncommon these days but if you need one then you can have it using Yoshida Rulers. It was developed to provide 10 colored on-screen pixel rulers for your computer. The ruler is layered over your original work semi-transparent. 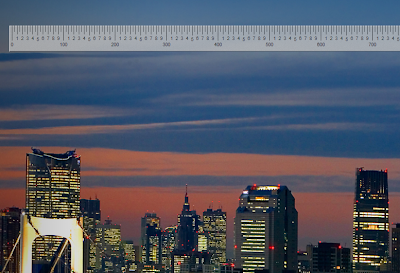 You able move the ruler around by holding the left mouse button. You can customize its font, color, luminosity, dimensions, orientation and size. 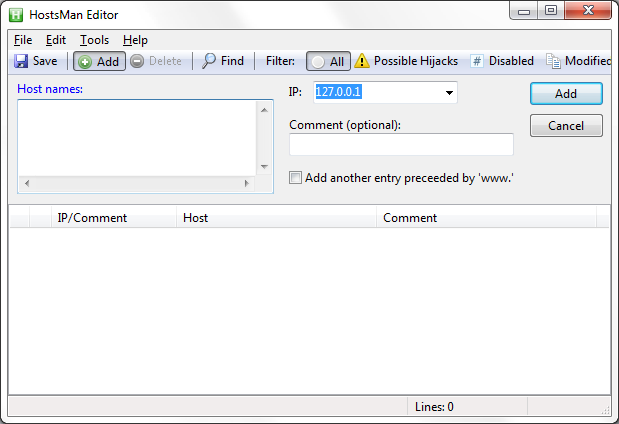 Not to known to many ordinary users, you can block any unwanted websites through a Windows file called hosts file. Yes your correct, if you know how to edit then you don't need to shell out extra buck for a website blocker software. 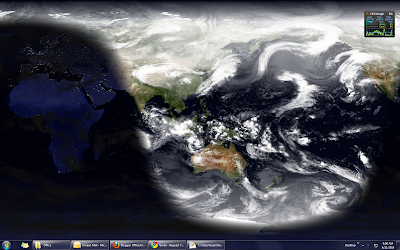 But unfortunately, editing it manually is quite complicated specially for ordinary windows user. To make it simpler, I will introduce you to a free software called HostsMan. Based on its name, HostsMan is a free application that enables you to manage your Hosts file with ease. When I leave my desk to attend a meeting or to have a break, I usually turn off several things on my computer such as speaker, monitor, messenger notification, selected programs and etc. 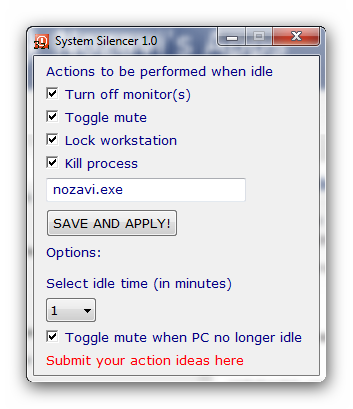 Now I can do it automatically with the help of System Silencer program. 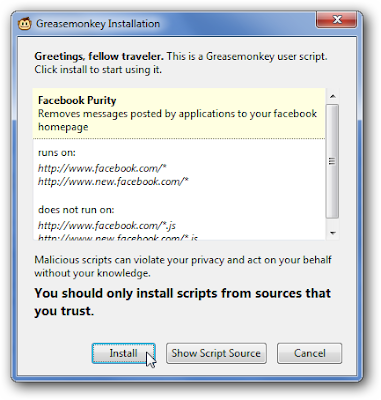 It is a freeware that allows you to perform several actions when your computer goes idle. It automatically turn off your monitor, toggle mute, show your desktop, toggle taskbar icons, toggle desktop, lock workstation and even kill or run a process for you.